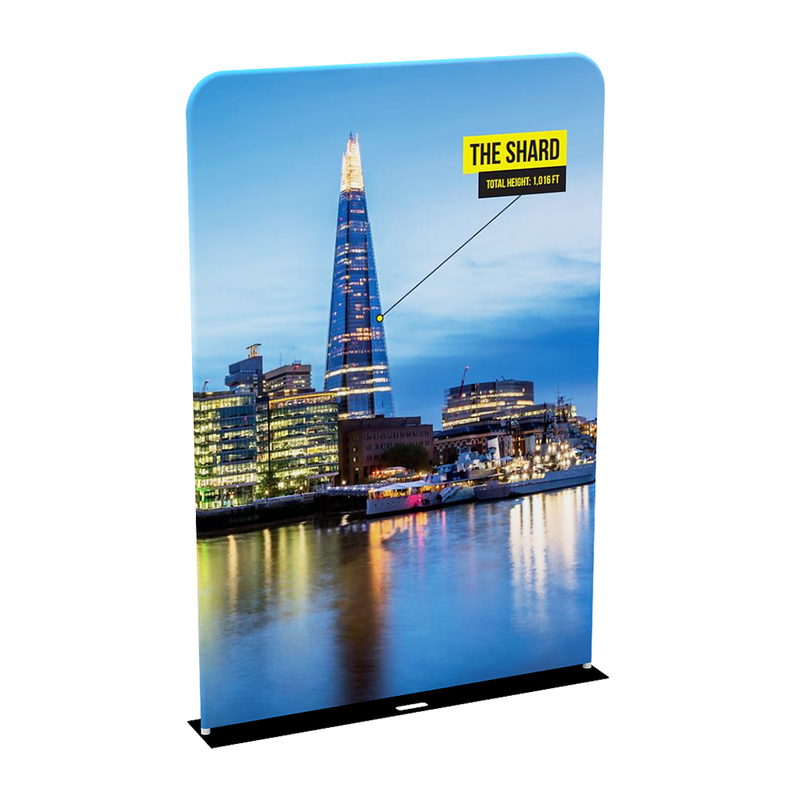 Featuring the C-Shape 3M Stand, the effective and professional marketing tool, guaranteed to catch the public eye. You are guaranteed to make an impact and stand out from your competitors, with your very own personalised and digitally printed backdrop, perfect for complimenting and promoting your brand. 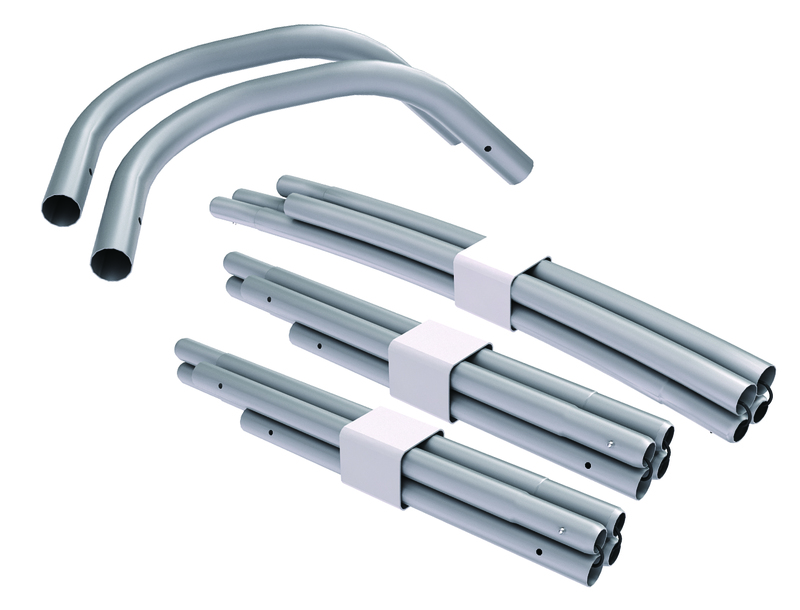 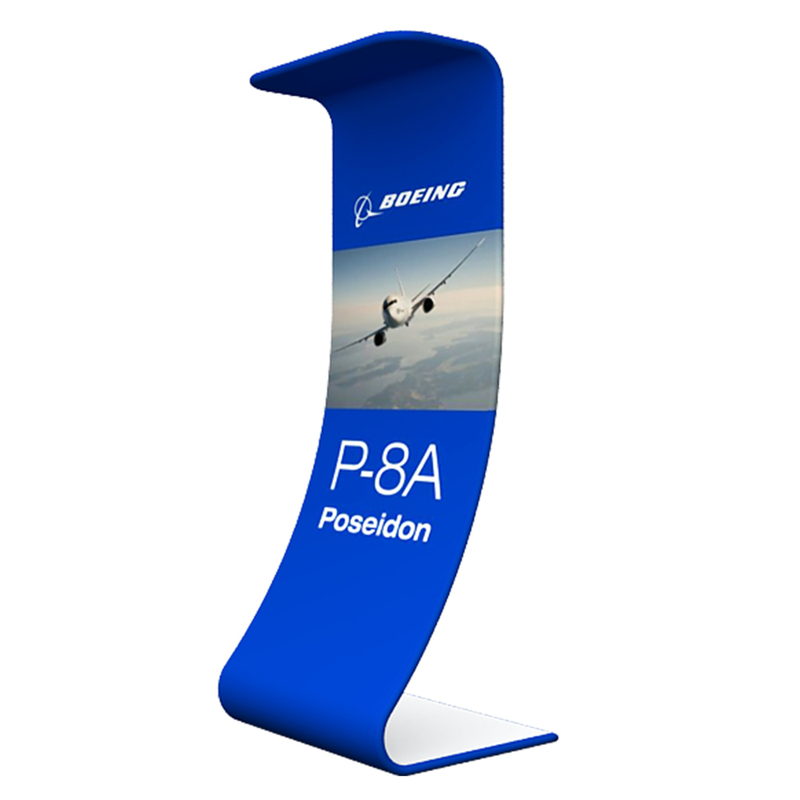 This stand can also be combined with other stands in the series to create attractive curved shapes. 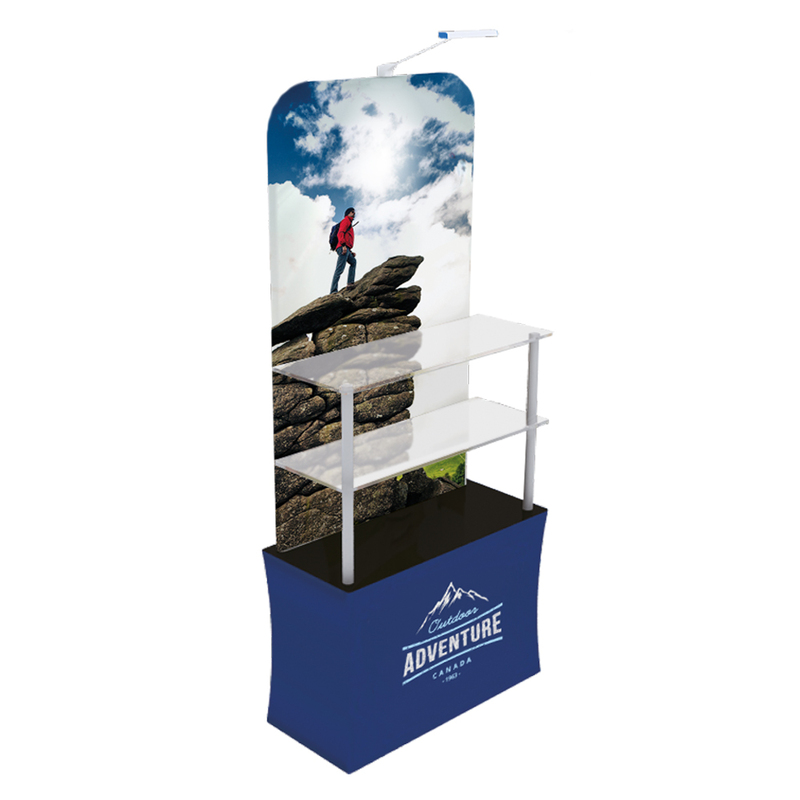 Featuring the 3m S-Shaped Stand, the perfect promotional feature for any trade or exhibition stand. 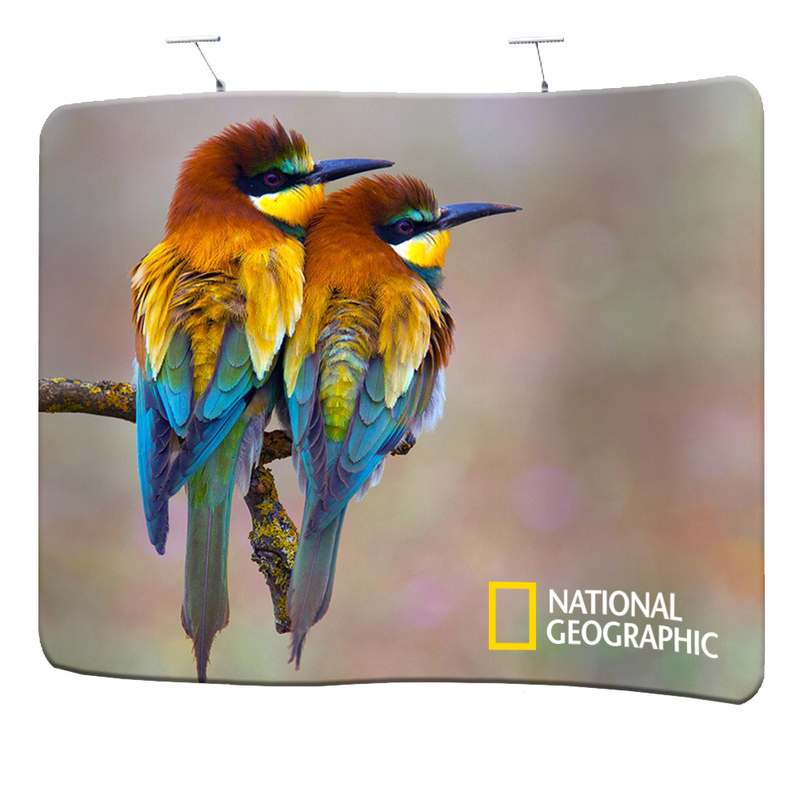 For as little as £386, you are guaranteed to stand out from your competitors, while catching the public’s interest. 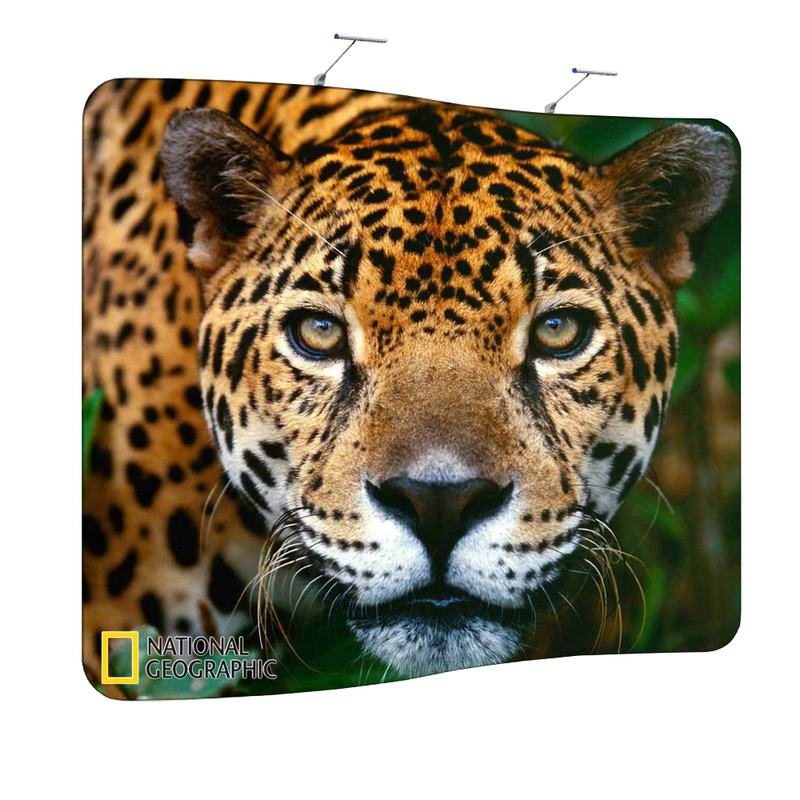 Only at Your Print Partner. 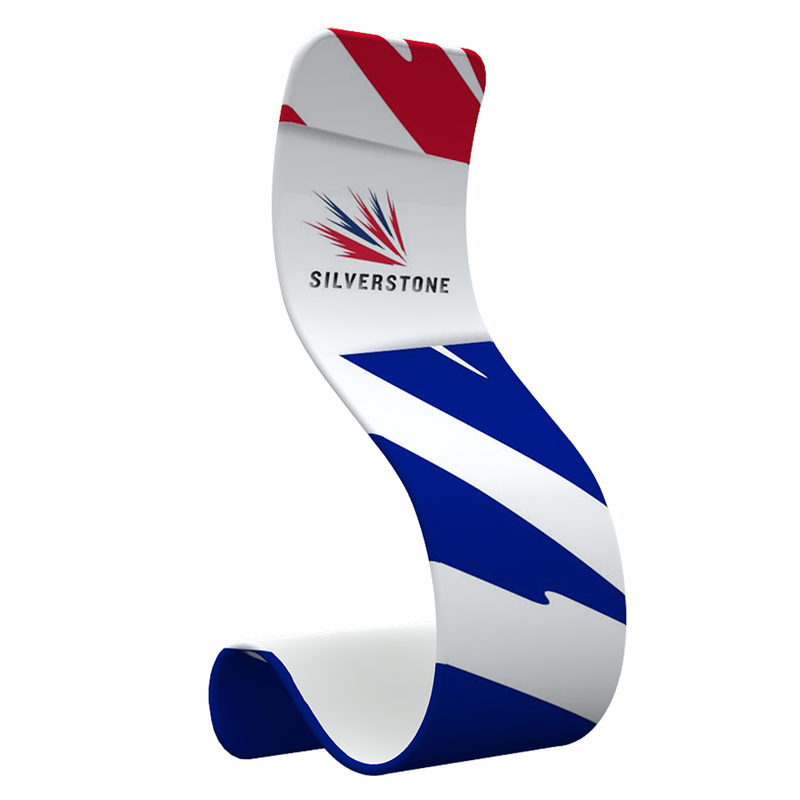 Your Print Partner presents the S-Shaped Stand Range, the ideal promotional tool to help boost your business at any trade show or exhibition. 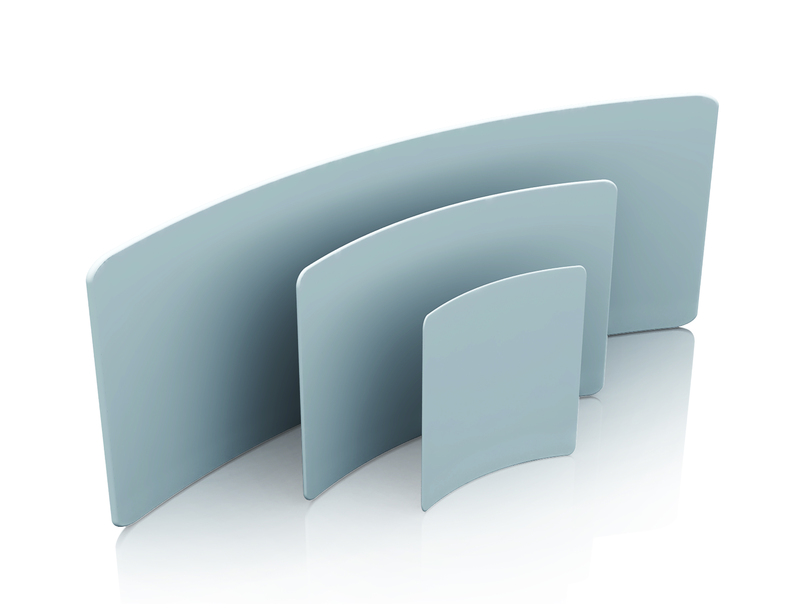 For as little as £343, you are guaranteed to stand out from your competitors while catching the public eye. 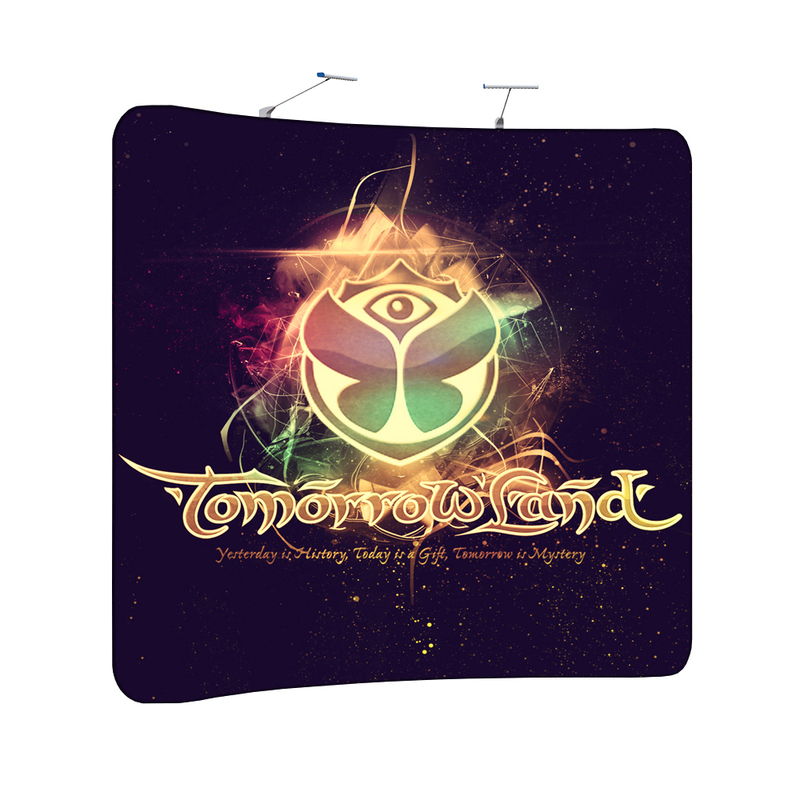 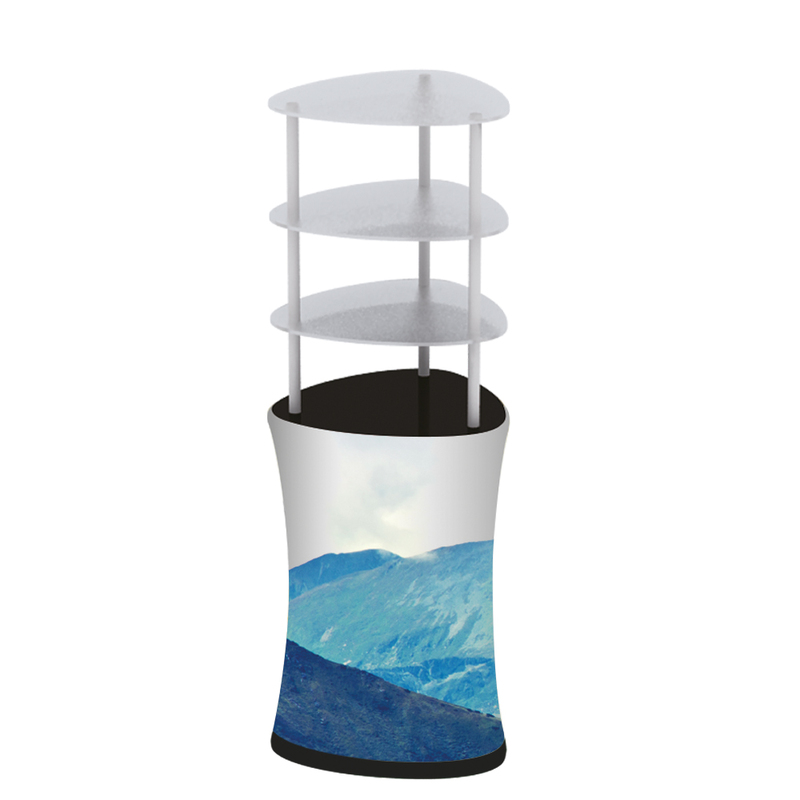 Presenting Your Print Partner’s unique Fabric Display Rack with three shelves, perfect for displaying all your promotional materials. 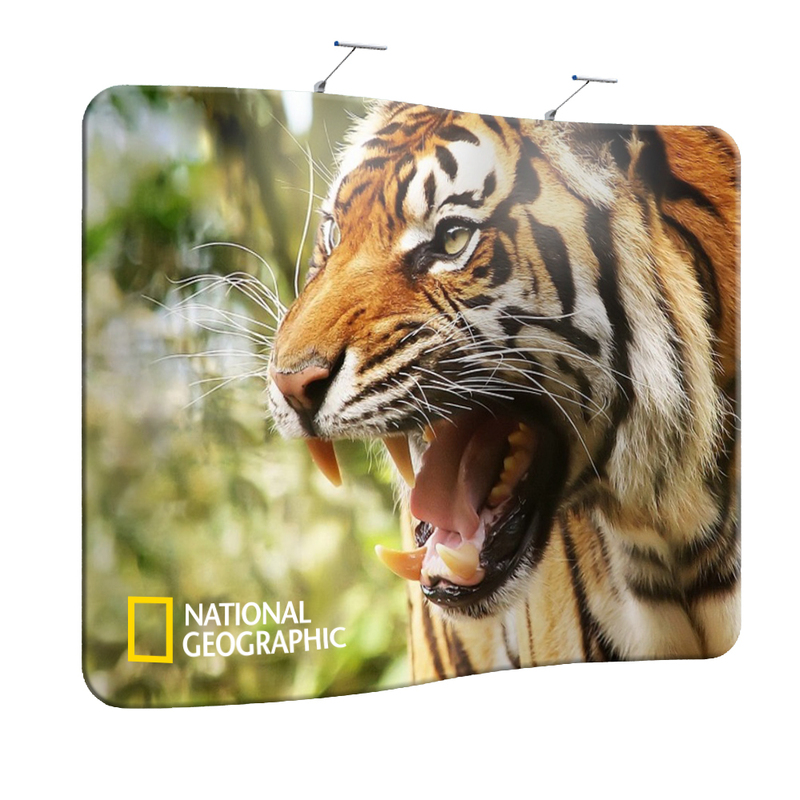 For as little as £328, you are guaranteed to stand out at any show or exhibition.